Join us in 2017, Fly for the Earth launches its campaign partnerships! 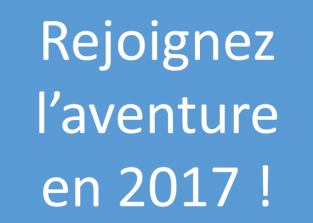 Join you also in 2017! In the Air to the Earth launches campaign to find partners for 2017! If you want to do an interview in flight on the themes of sustainable mobility, renewable energy and climate change you can also use this form! We need you to complete this project and allow everyone access to the knowledge on these subjects.